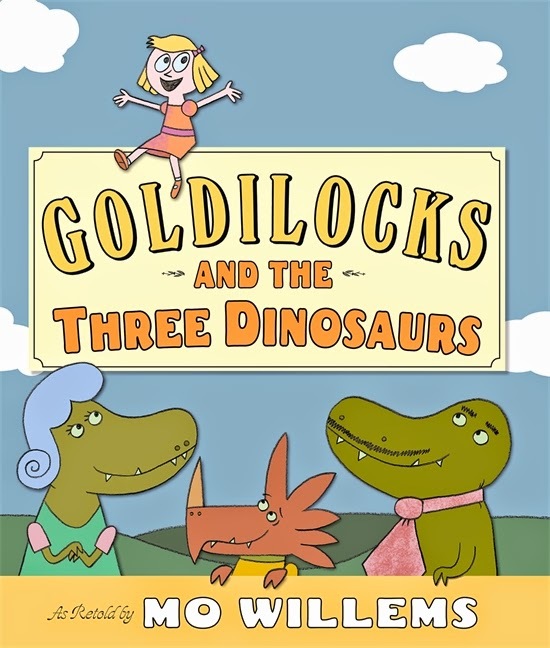 “Once upon a time, there were three hungry Dinosaurs” – wait, dinosaurs? Yes, that’s right. From the author of Don’t Let the Pigeon Drive the Bus, Mo Willems retells a classic fairytale with his characteristic dark and witty humour in a riotous and hugely entertaining tale. Zebra, Elephant and Bird are three best friends together. Then one day they all fall out because Zebra runs too fast. Only then do they really discover the true meaning of friendship. From the winner of the Cambridgeshire ‘Read it Again’ Picture Book award 2013, this is a delightful story about the ups and downs of friendship. How many adventures can one brave little Squidlegger have before the sun sets and it’s time for BEDTIME? 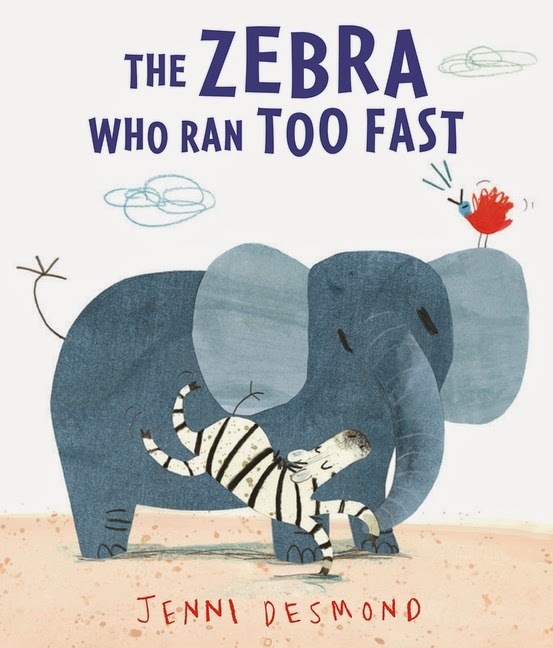 A dazzlingly illustrated and endearing tale of a boy overcoming his bedtime fears with a little help from Dad, this unique and energetic book is a perfect bedtime read! 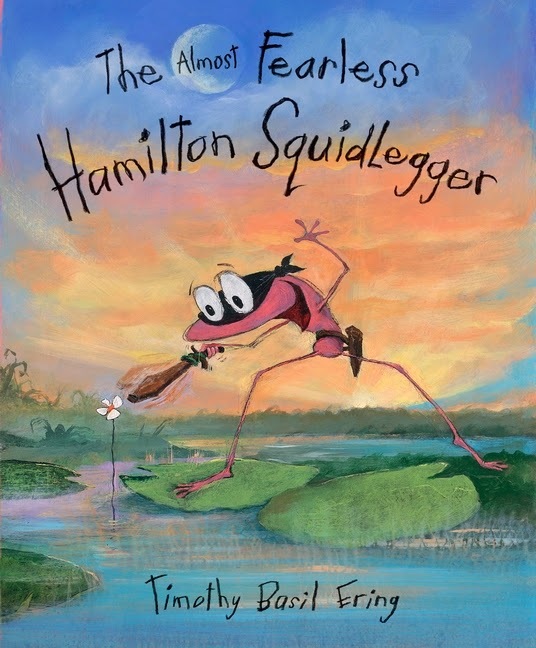 What is the Almost Fearless Hamilton Squidlegger afraid of? Email your answer along with your name and address to marketing@walker.co.uk with PBP Summer in the subject line for your chance to win. Competition closes 31 July 2014. Terms and conditions apply.